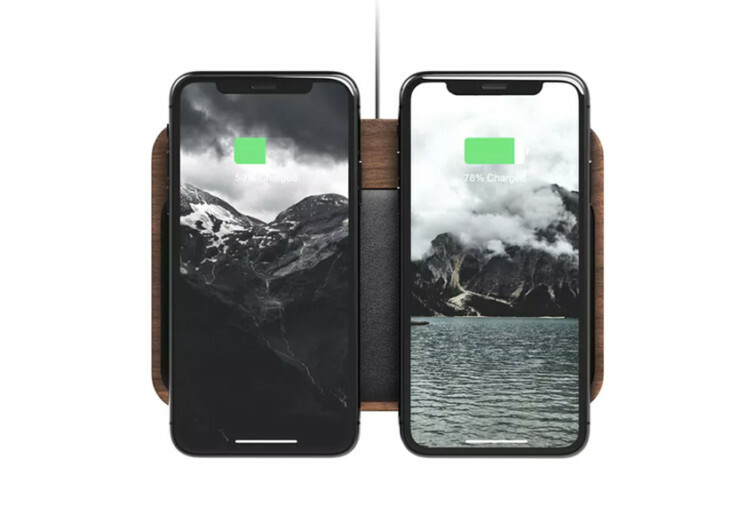 Forget about conventional wireless chargers that look very ordinary. If you have one of those high-end wireless charging smartphones, you’ll need a more beautiful and more elegant piece of charging station. This is what the Nomad Base Station Walnut Edition offers. 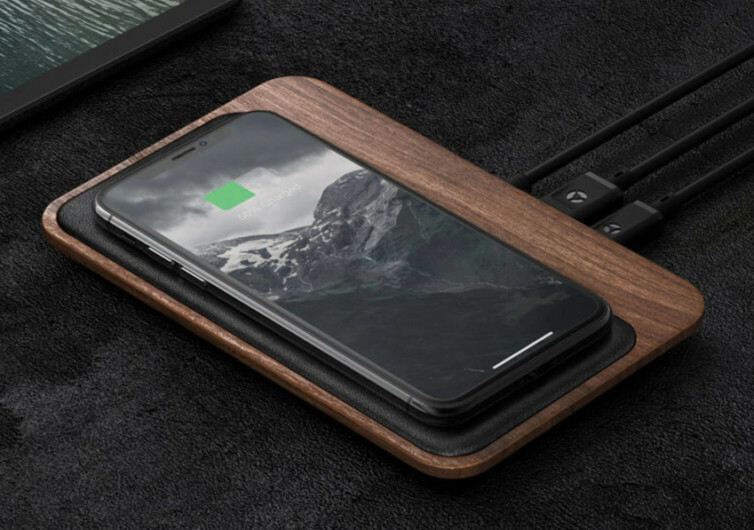 It’s a sleek wireless charger that comes in a minimalist design. You cannot get any simpler than the Nomad. 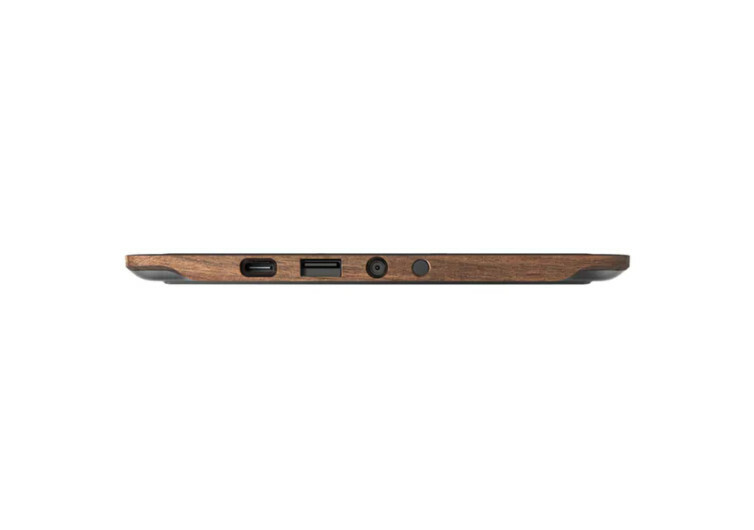 The base features premium walnut wood that gives the device a more elegant look than plastic or steel. 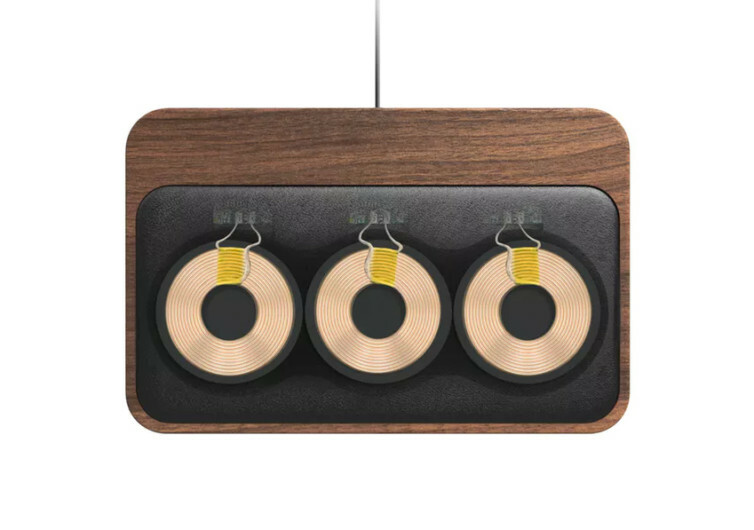 Each base station comes from a different cut of wood, giving you a wireless charger that is unique in itself. Covering the top of the Nomad is genuine leather. This gives the Nomad a luxurious feel, complementing the elegance of walnut wood. You’ll be forgiven for caressing the surface of the Base Station; it’s that velvety soft. Securing the Nomad on any surface are several non-slip, non-skid rubber feet. These can also help protect the surface of glass tables and desks. 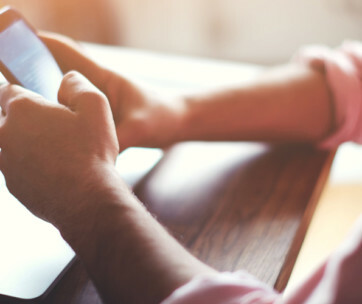 You don’t have to worry about leaving scruff or scratch marks on your desk or table. Unlike other wireless chargers, the Nomad comes with 3 precision-engineered, high-power charging coils. 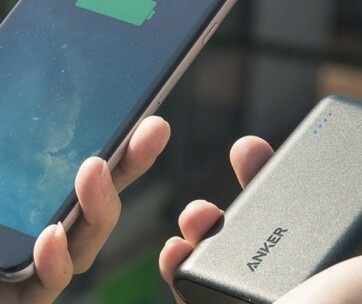 In addition to its wireless charging mechanism, the Nomad also features two output ports for more traditional charging. The system allows you to recharge 4 devices at the same time. This cuts the charging time for all of your devices in a significant manner. 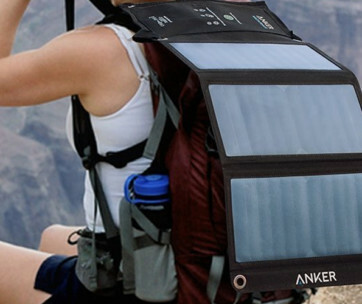 When charging at night, the Nomad activates its ambient light sensors. This dims the LED charging indicators so it will not disturb you in your sleep. Keeping track of your smartphone’s charging status is also easy with these LED charging indicators. 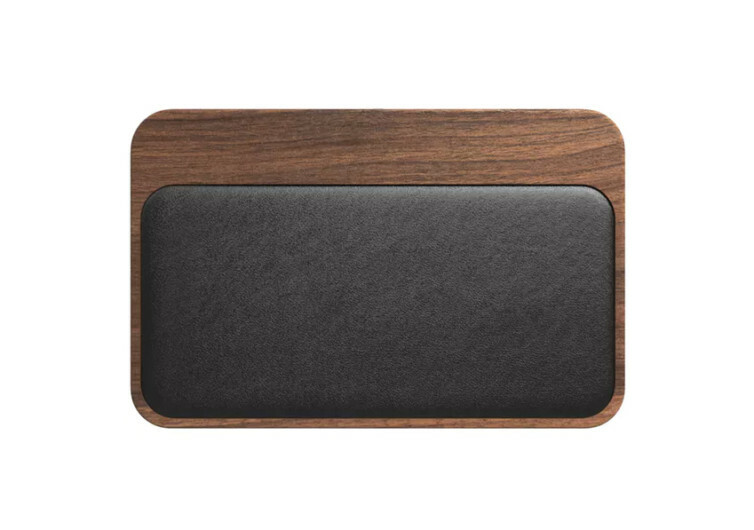 The Nomad Base Station Walnut Edition is a must-have for all techies and road warriors today. Its minimalist and simplistic design belies its full functionality as a venerable wireless charger.